Pennon Hill Sauvignon Blanc offers classic aromas of passionfruit, cut grass, gooseberry and guava combine with nuances of talc, flint, slate and a little gun smoke. 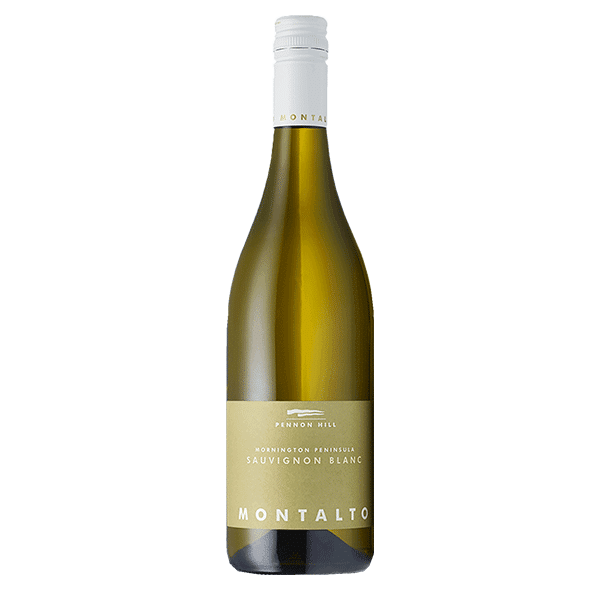 The barrel ferment component, together with lees work make for a generous and textured mouthfeel supported by fruit purity and bright natural acidity – a perfect summer wine to be enjoyed with a wide range of foods. The 2018 Pennon Hill Sauvignon Blanc is a single vineyard wine hailing from our Springborn vineyard in Tuerong. 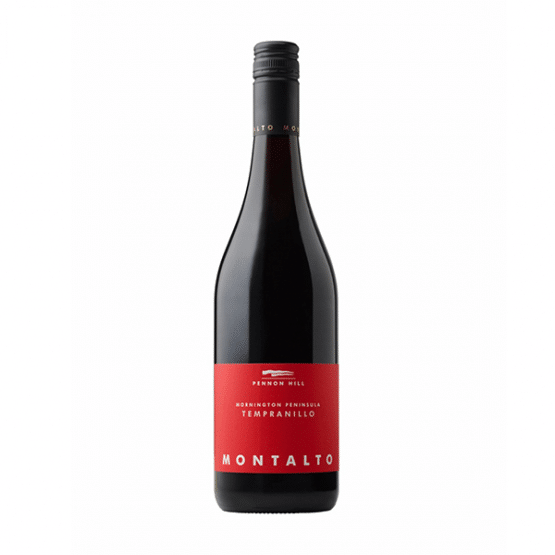 This wine has been made with a view to preserving freshness and varietal definition, whilst combining some added complexity through different vinification methods. All grapes were whole bunch pressed, with 31 per cent of the blend being transferred to old French oak barriques, complete with solids, where wild yeast was utilised to conduct the ferment. The balance of the blend was cold settled in stainless steel to achieve a brightly clarified juice before racking and inoculation with QA23 yeast. Fermentation temperatures were controlled between 14 and 16 degrees Celsius until dry. 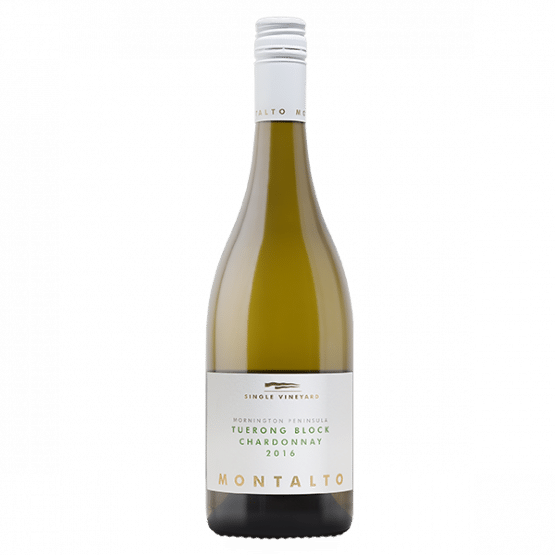 The Montalto Single Vineyard Tuerong Block Chardonnay is a new addition to Montalto's Single Vineyard line-up; an interesting and worthy compliment to the iconic “Eleven” Chardonnay from our home vineyard. This is a complex chardonnay with zesty grapefruit flavours and perfectly executed textural phenolics. It has length and intensity for days. Drink now or cellar for 10 years.